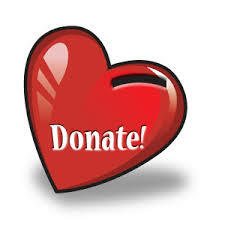 Monetary donations can be mailed in, dropped off at our office during open hours or made online through either Pay Pal or Razoo (click the image below of your choosing). Of every dollar that is donated to WAHS, over 90 cents goes directly toward the basic care of our animals. If you would like to make a donation in honor or in memory of a person or persons, a beloved pet, an event, etc., we would be very grateful. In these cases, WAHS will send an acknowledgement to the subject of the donation so they are aware you made one in honor/memory. In these cases, there are a few things you can do to help us. 1. 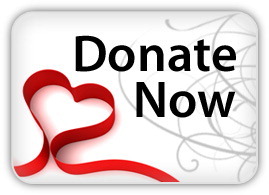 Make sure we know the donation is in honor/memory of someone and who that person is. 2. Supply WAHS with the name and address for the subject of the donation or in the case of memorials, the family’s address. 3. If WAHS is to be the recipient of memorials in lieu of flowers, please contact us ahead of time so we can properly document the donors so the family knows who donated to WAHS.